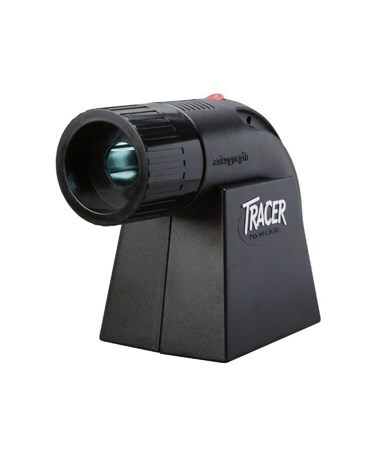 The Artograph Tracer Projector is an ideal basic projector for hobbyists, artists and crafters. 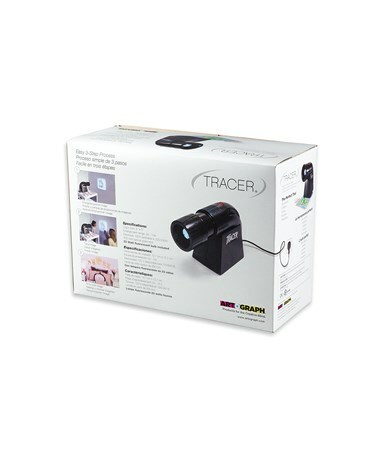 It is simple to operate and does not require any assembly or set up. 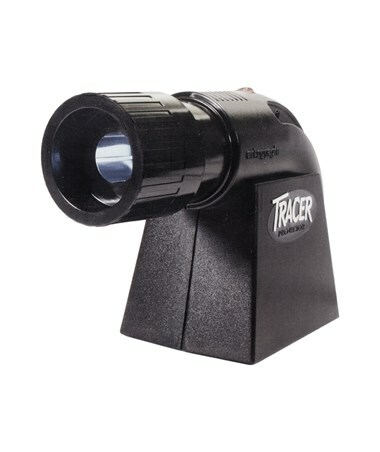 Just place the original image that needs to be projected on the 5”L x 5”W copy area located under the tracer projector. The 200mm optical glass lens then provides image up to 14 times larger. 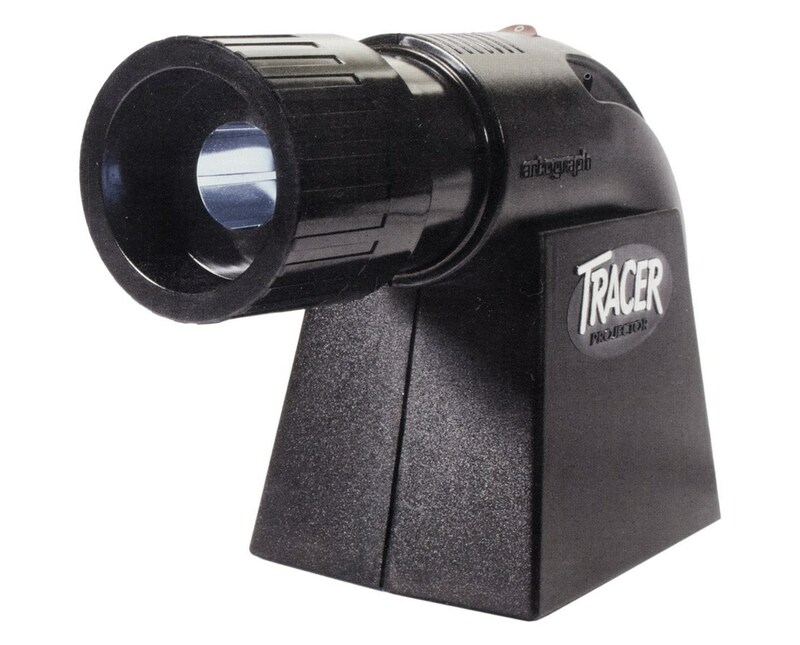 A perfect tool for enlarging and tracing images, this portable tracer projector comes with an energy efficient 8000-hour fluorescent lamp that uses only 20 watts of energy and produces low heat. 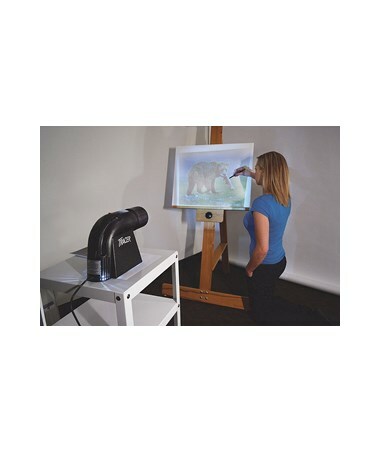 This allows projection of clearer and whiter images onto a wall or easel without overheating. 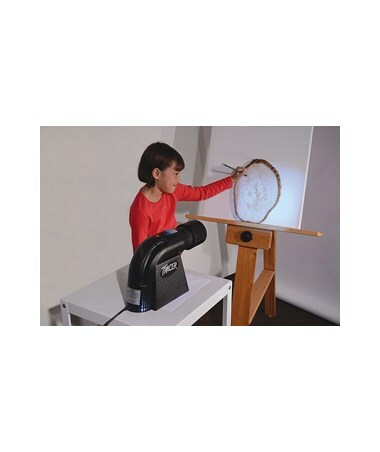 The Artograph Tracer Projector operates in 120 volts. 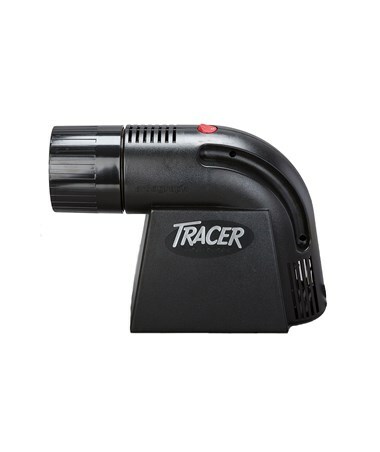 It is approved by UL and includes a five-year warranty.